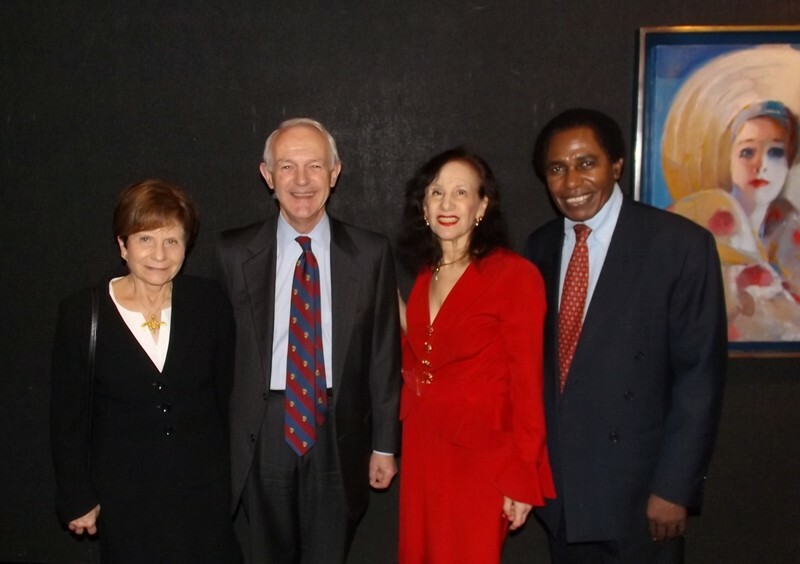 Barbara Moore, AIA President Andrew M.T. Moore, National Arts Club Archaeology Committee Chair Michele A.F. Kidwell, and H.E. Ambassador IsaiahZ Chabala. Photo by Vincent Menza. Last night archaeology enthusiasts gathered in New York to welcome new AIA President Andrew M.T. Moore during a festive evening at the National Arts Club. Guests learned about the AIA's Site Preservation Program from Governing Board Member Paul Rissman before a talk on "The Future of Archaeology" from Andrew Moore. Covering topics as diverse as the origins of agriculture in ancient Syria, the health implications of dietary changes and urbanism in Scotland, and the discovery of Homo erectus in Dmanisi, Georgia, Dr. Moore presented a lively and engrossing lecture that stimulated much discussion during the reception and dinner that followed. 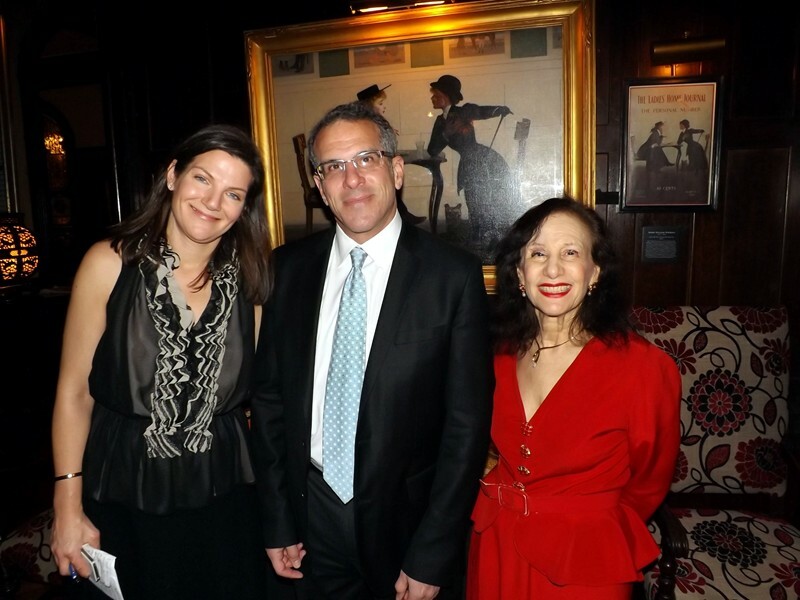 AIA thanks National Arts Club Archaeology Committee Chair Michele A.F. Kidwell for organizing a wonderful evening that highlighted the importance of archaeology for today.